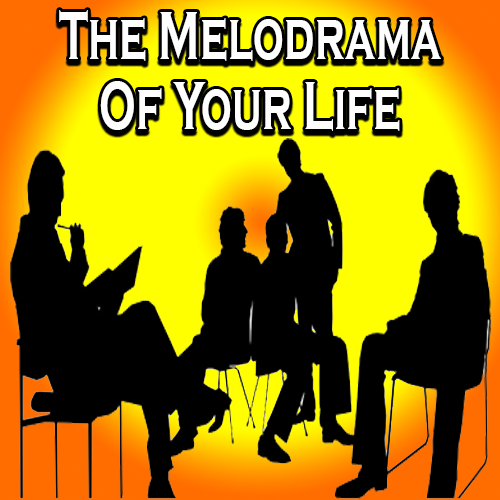 Everyone plays out a melodrama in their own lives. You and I are no different. We choose our players. Sometimes we do so with care. Other times with caution to the wind.